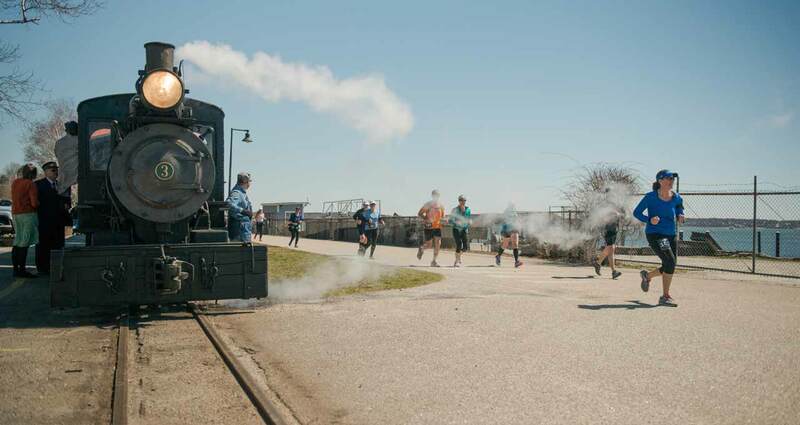 This Portland 10 Miler returns to coastal Maine for the second annual event. Registration is now closed. We'll see you this spring! 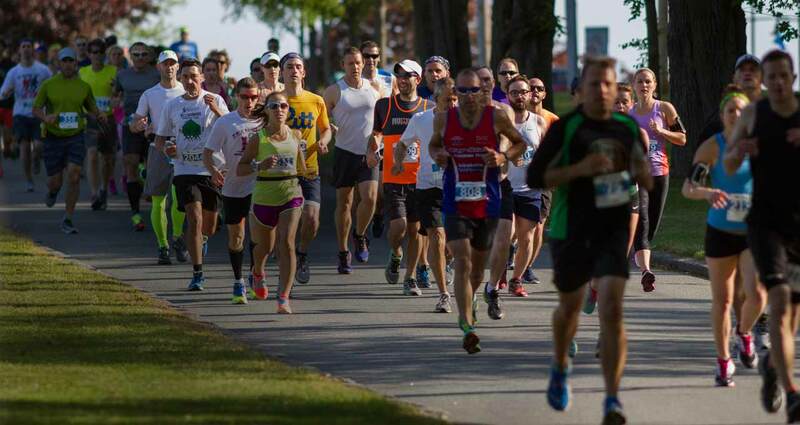 The flat, coastal course covers ten-miles of Portland's most beautiful roads and paths along Back Cove, Munjoy Hill and the Eastern Promenade. 2019 Race 100% Sold Out! 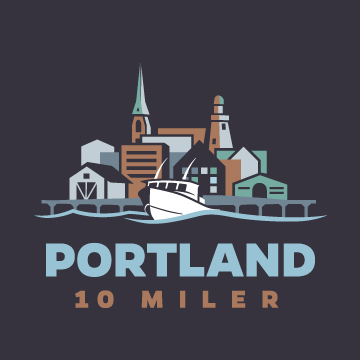 The second annual Portland 10 Miler on April 28th, 2019 is 100% sold out! Thank you to the 2,100 registrants. We can’t wait to see you at the finish line this spring! After the race, come join us at the Payson Park finish area to celebrate your accomplishment! Portland craft brewery Rising Tide will be serving up their delicious beers — the first one is on us! — to all runners over 21. Athlete food will be available, including fruit, bagels and granola bars. We’ll also have some of Portland’s tastiest food trucks selling on site so you can refuel properly, all while enjoying the park and the view of Back Cove. Family and friends are welcome at the after-party, too! 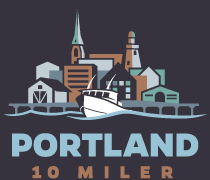 The Portland 10 Miler course is an exciting tour of Portland, Maine. Starting in Payson Park, runners will follow a semi-circle along the water in Back Cove. Running along Baxter Boulevard, the course joins the Back Cove trail and passes through Back Cove Park before turning east. 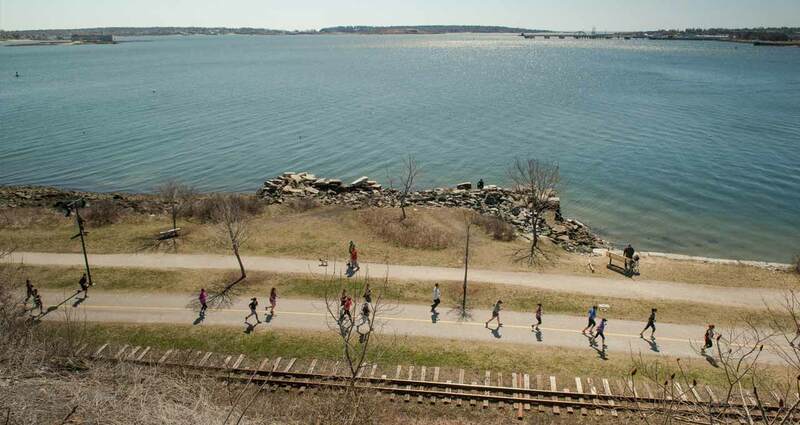 Runners will then pass along the water side of the Eastern Promenade to the east and south. At mile 5, runners will turn back to the north and west, encountering the course’s only significant elevation as they head up and down Munjoy Hill on the Eastern Promenade. The route then joins the Back Cove Trail again before heading back into Payson Park for the finish and race after-party! Earn extra bling (and bragging rights) by joining us at our three New England 10 Miler races. I consent to Portland 10 Miler collecting my details through this form. © 2018 Portland 10 Miler. All rights reserved.